Steve Bartlam has worked in various fields within retail management, sales consultation and solutions as well as on both sides of franchise ownership and development. This has enabled him to provide superior support and service as a business broker. His education started with his studies in Civil Engineering but his passion was his entrepreneurial endeavors that lead him to his first franchise opportunity with a multi-market position in southwest Florida with a very affluent and structured company. After transitioning back to Canada he consulted with new and struggling franchise owners for operational and financial concerns. His experience with retail management and sales consultation and solutions has afforded him many great opportunities and life lessons that he brings to the table. The art of sales is a process that can only be possessed through experience and his history of exceeding sales goals has followed his career in every venture he embarks. His aptitude to evaluate financial and operational documents, research market trends and his ability to leverage and create opportunities for both buyers and sellers will lead to sales. 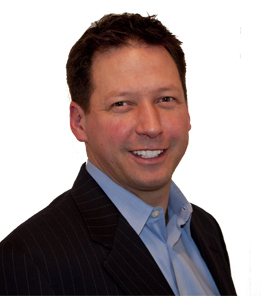 Steve Bartlam will provide professional services to the business buyers, sellers, and investors of business. Through the "Full Disclosure Approach", he will provide business buyers and sellers all the necessary information needed to close on businesses for sale. His full commitment to his customers puts your interests first. He simply gathers the most relevant facts and helps you make a decision, market and sell your business.